here has a name only: Spritz! Ritual that accompanies us throughout the day but which has in the sunset its natural setting. How not to choose to drink it by the sea in the beautiful atmosphere of Capannina Beach? Music, joy and fun for an unique location. And then, after a nice shower; at dinner!!! You can taste the characteristic cuisine of Hotel Domingo or choose one of the many renowned restaurants of Jesolo. Let us help you at the reception in choosing the most suitable local to you, to your personality and to your palate, have fun with food, enjoy the fresh seafood dishes, the pizza, the polenta, the unique radicchio and the sublime tiramisù. And don’t forget to ask for advices on the excellent wines of the area to get a unique dining experience! For a quiet and relaxing or sparkling and exciting after dinner you are spoiled for choice – you can choose between the class and elegance of the Casablanca Café, the latin atmosphere of Morgan’s or the informality of the central Gasoline Road Bar, Mucho Macho and Primafila, all within easy walking distance from Hotel Domingo. 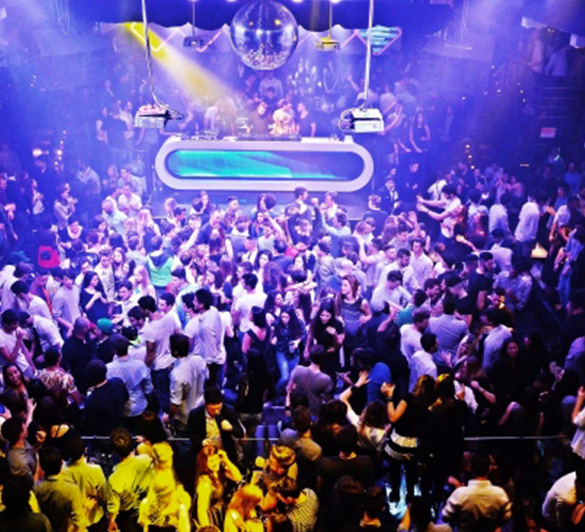 Now you are ready to dive into the Jesolo night , on the premises that have made the history of Italian entertainment: the King of all is “King’s”, the memorable disco in Jesolo. Every weekend you can dance until dawn with the best DJs of the moment. 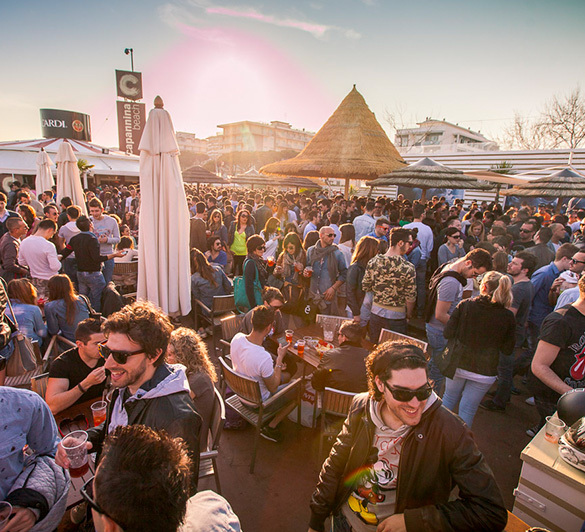 For those who want to dance the night away under the stars the ideal place is the tropical garden of Vanilla Club, where you’ll find a selection of irresistible music for the fun factory of Jesolo. For our glamour guests the perfect venue in Jesolo is called Marina Club. Stylish and trendy atmosphere for one of the best known and most prestigious clubs of the whole Adriatic coast. Finally enjoy the rhythm of “Muretto”. Elite of international clubbin’, favorite destination and consecration place for every self-respecting big name of the console. Undoubtedly one of reference clubs at European level. A river of energy that will transport you up at the crack of dawn. Check out our availability now!